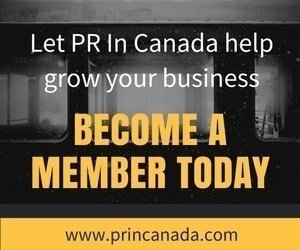 Social media has been a game changer part of the marketing mix for agencies and brands across the world. Not matter the size social media has helped thousands of companies build their brand, engage with audiences, and sell their product/ service. 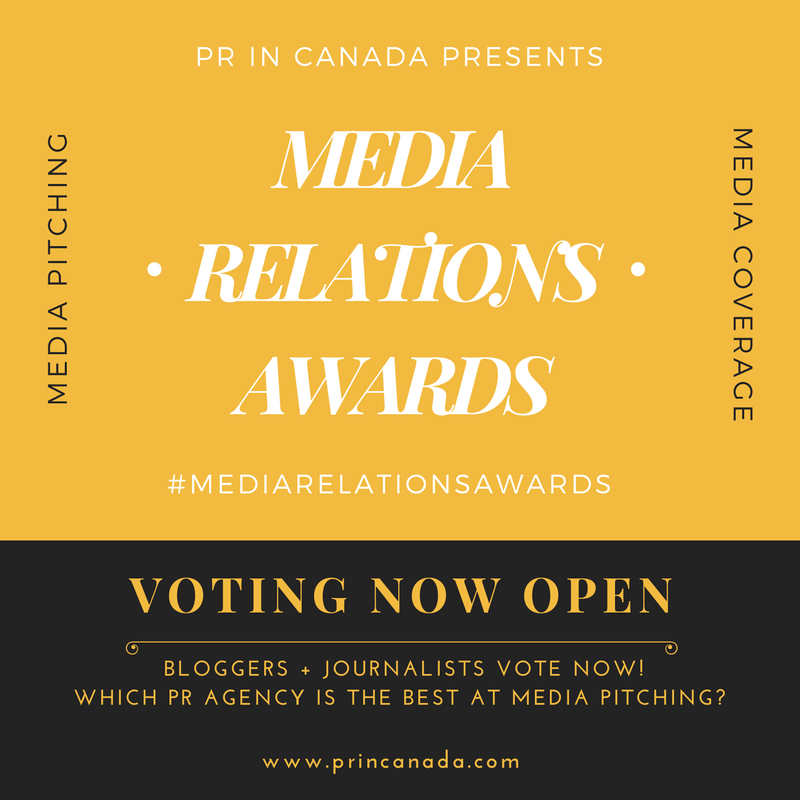 PR In Canada has been covering campaigns that involve and use social media for years and now we are giving you a chance to get the recognition for your successful campaigns as part of our #SocialMediaSuccess awards.